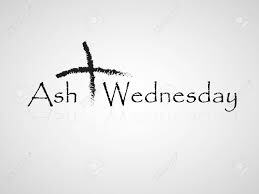 Boston Immanuel Church holds Ash Wednesday service at 7 pm on Feb 14 at Immanuel Chapel. We will meditate the passion of Christ more deeply through each service and Bible study during Lent starting from this Wednesday. Please join our service to walk this precious Lenten period together!